Pulling off a perfect kwanjula or wedding involves putting focus in priority areas. One of such areas is entertainment. This is one of the most important areas yet sometimes, less importance is given to it. Couples will focus on how they will dress up, cake, décor, and food but less is said of entertainment. Entertainment is usually taken in other items and is rarely discussed in detail during preparatory meetings. Yet, it sets the mood for the guests and creates lasting memories too. Entertainment involves having a perfect MC, good music, public address system, and live performances if any. Over the years, I have had a chance to attend or be involved in the planning process for kwanjula and weddings for my relatives and friends. Whenever the issue of entertainment is brought up, it is either rushed through or left to the couple to appoint someone to coordinate that area. This is because couples usually prefer surprising their guests. 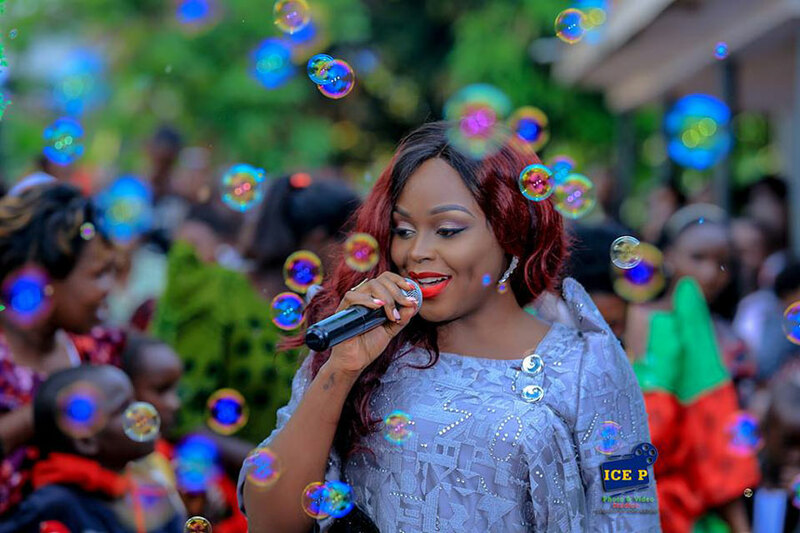 But behind the scenes of deciding what kind of entertainment to have at the function, couples are usually divided depending on their preferences. Some prefer having artists, other live bands and yes, there are those who choose not to have any either due to financial constraints or failure to agree on what to settle for. 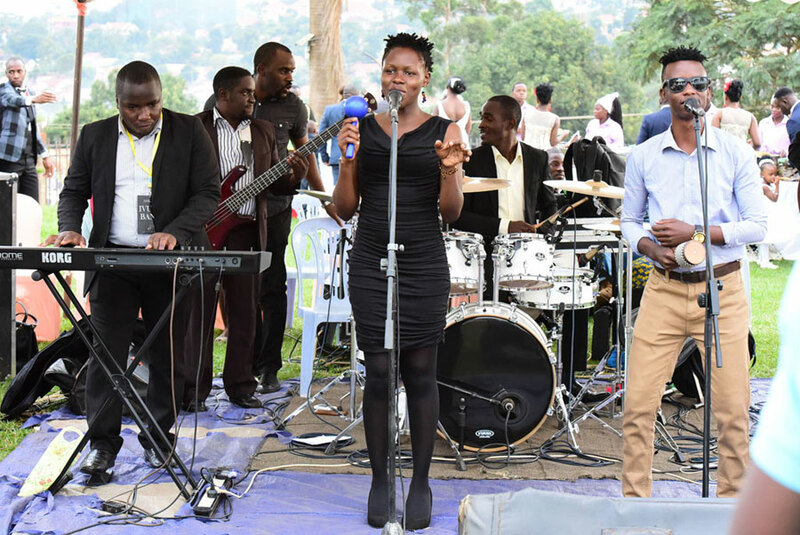 Mr Timothy Wandabwa, a sound technician at Uganda Christian University, says he chose to have a band at their wedding because as a couple, they enjoy live music. “I am a band guy and I am passionate about live music,” he says. On the other hand, Mrs Sarah Kawooya, an assistant editor of Hansard at Parliament, says she agreed with Mr Kawooya to invite an artiste that they both liked. “I love live music and disregard functional beats after studio production. Secondly, most people say I look alike with [Mariam] Ndagire. So we agreed and invited her,” she says. Even when Wandabwas and Kawooyas had a choice of either a band or an artiste, another couple chose not to have any. First, the groom wanted the band and even booked it but the bride had a different view. In the end, they chose not to invite neither an artiste nor a band. “Having a DJ and an MC who is a comedian at that is enough entertainment and noise for such a short time. My husband had booked a good band but I advised him otherwise. My guests still had fun because the MC and DJ did a perfect job,” says the bride. The choice of entertainment all goes back to preferences between couples. If you must have any band or artiste invited at your function, those involved in the game have some advice. “Usually, the brides love specific artistes and the grooms love specific bands. When artistes come into play, a number of things have to be considered. 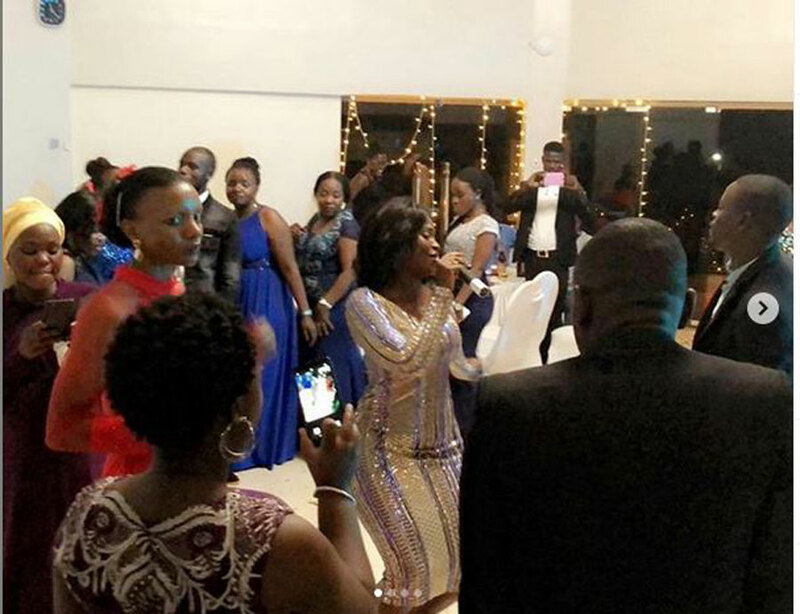 Most artistes do not keep time yet a band can be at the venue even before the reception starts,” says Mr Daniel Kawesa, an artiste and a member of Band Kariel. He, however, says it can be very disappointing if the band turns up late for the function too. He advises that such occurrences can be sorted by preparing early enough. He also says whereas the artiste can be very predictable in terms of delivery, the band can perform the couple’s playlist and a few additional good songs that the couple may not have thought of. He says to get the best out of a band, the couple must discuss every detail and agree with the managers before the deal is sealed. He also advises that a background check should be done before choosing which band to settle with.